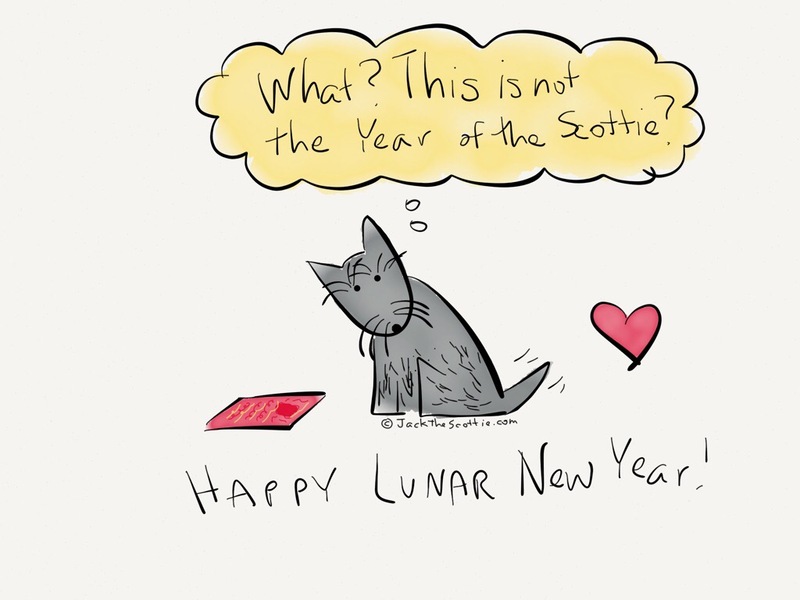 Every year is the year of the Scottie, you silly wee beastie! Tracy, you are so right! Hahaha!